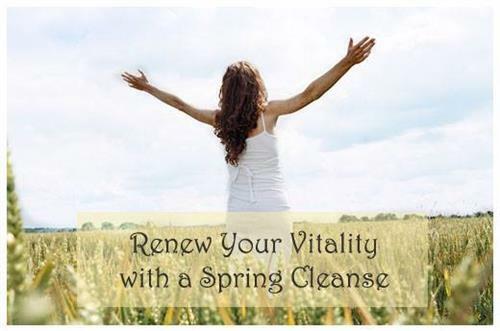 Join Ayurveda Wellness Healing, LLC for our Spring Renewal Cleanse - if not now, when? We ship anywhere - so no excuses. An Ayurvedic cleanse focuses on resetting the digestive fire, allowing it to rest and strengthen. The detoxifying nature also supports the body's own natural mechanisms to remove built up toxins from the body. Cleanse supplements, 6 meals, tea, recipes, shopping list and email support. "Blockage is disease/Flow is health"
Cleanse is a food based cleanse you do in the comfort of your home not at our location. Cleanse includes 6 meals, detox tea and cleanse supplements.